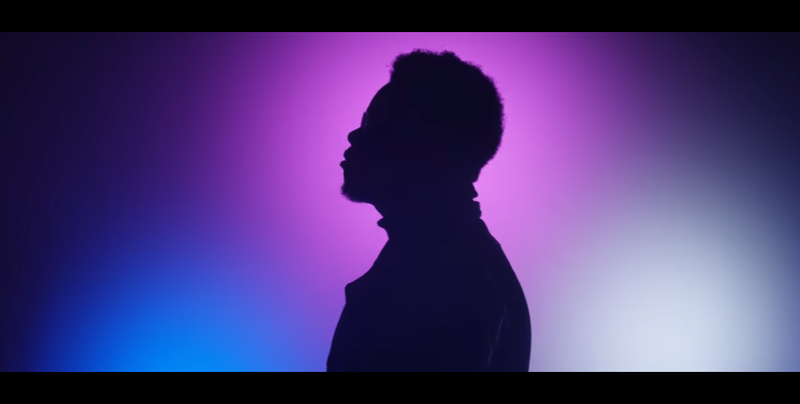 XAMVOLO makes a return on NEW LEASE MUSIC with a too-cool-for-school visual to his latest single, Down, coming from his forthcoming EP, Chirality, out this Friday. The 22-year-old has written, produced and arranged his project, which will feature brooding, eclectic mixture of jazz and soul over hypnotic beats in which he describes as resembling “a messy mind over raw, dark jazz grooves”. If you like this single, well the EP will be a real treat! Check out the video. 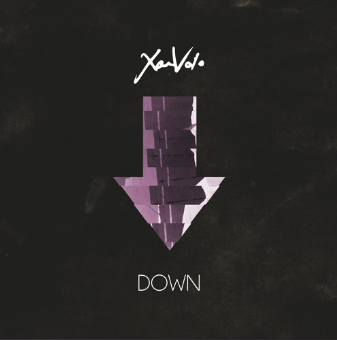 After receiving widespread plays on BBC 1xtra, Radio X and 6 Music for his previous effort, Runner’s High, UK jazz-soul singer and producer XAMVOLO unveils brand new single Down, taken from his forthcoming EP Chirality. The latest single is set up take things up a notch. The four-minute smoothie tackles the inner battle many of us have with our own inhibitions as we try to balance our personal relationships with the pursuit of our goals. Aged just 22, the Merseyside resident has written, produced and arranged his upcoming four-track project. Its brooding, eclectic mixture of Jazz and Soul over hypnotic beats brings to mind contemporaries such as Anderson Paak and Hiatus Kaiyote, firmly establishing Xam as a true artist and one who oversees every single element of his music, which he describes as resembling “a messy mind over raw, dark jazz grooves”.